The building has a reception area, 24-hour concierge service, electronically secured entrance, a back entrance through a pretty old courtyard and elevators. 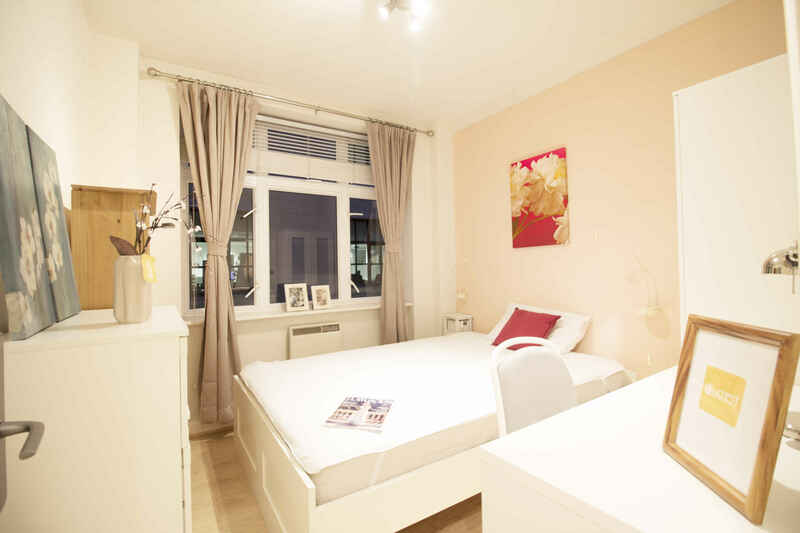 The apartment has 3 spacious bedrooms, modern fitted kitchen and bathroom. 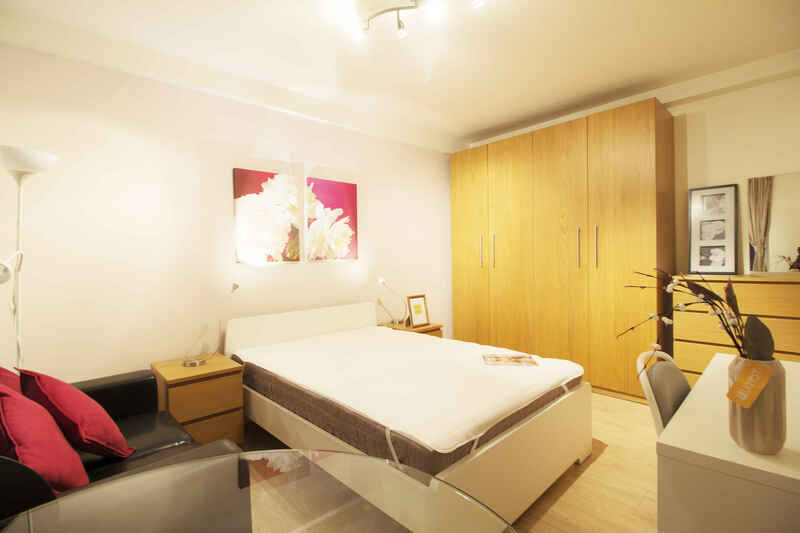 The apartment is located just off Fleet Street, in the heart of the City of London (zone 1). It is within 5-10 minutes walking distance from Chancery Lane, St. Paul's, Covent Garden, Blackfriars, and Temple tube stations. Buses (including plenty of night buses) to almost all parts of the city are accessible from nearby stops on Fleet Street, Holborn, Aldwych and Strand. The river is just a street away and St. Paul’s Cathedral, Tate Modern Gallery, Shakespeare’s Globe, Southbank, and the theatre district are all within walking distance. There are several restaurant, bars, clubs and bars nearby and Covent Garden, Charing Cross, Bank, Farringdon etc are all just a short walk away. 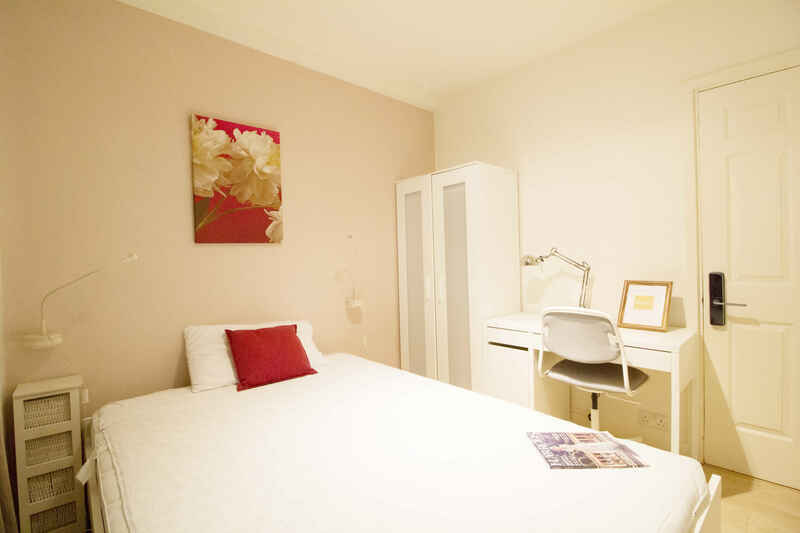 It is ideal for professionals working in the City and very close to LSE and King's College. Overall, a very comfortable and convenient place to live (and a friendly flatmate to boot! ).